200 rabbit polyclonal antibodies per month and a full catalog of about 70 000 primary antibodies. Rather than the traditional method of antibody production, Abnova is taking a genomic/proteomic approach for the antibody development. Their goal is to have at least one antibody to every human expressed gene in human genome. 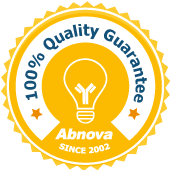 The mission of Abnova is to become a leader in high throughput antibody and protein production. Abnova intends to become world´s largest protein and antibody catalog company by building a full collection of essential proteins and their antibodies targeting the human genome. We maintain a streamlined monoclonal production facility with scalable capacity for up to 500 immunization per month, and a state-of-the-art specific pathogen free (SPF) facility, which has the breeding and holding capacity for 10 000+ mice. These facilities allow us to significantly bring down the cost of customized monoclonal antibody production. 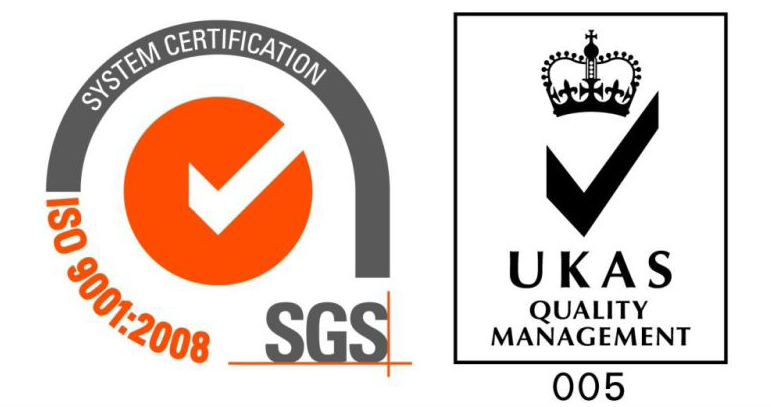 We have also incorporated numerous automation systems into our production line, which significantly increased our efficiency.